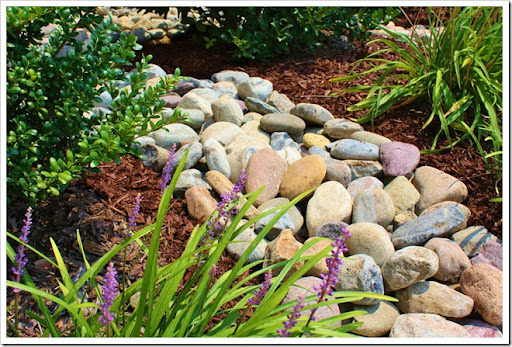 Smooth round multi-colored landscaping stones. 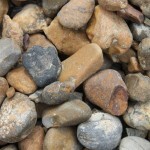 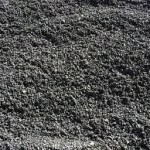 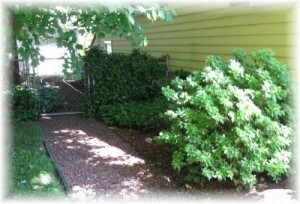 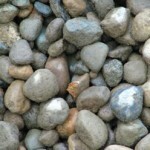 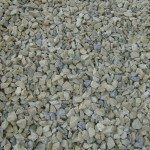 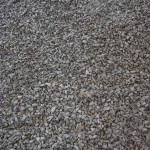 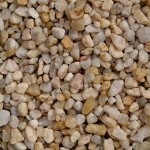 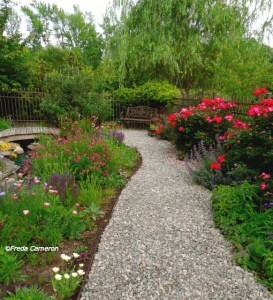 Used for decorative landscaping around pools and waterscapes. 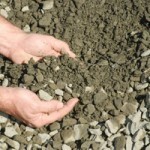 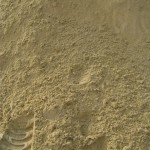 Sand used for all ready mix concrete.